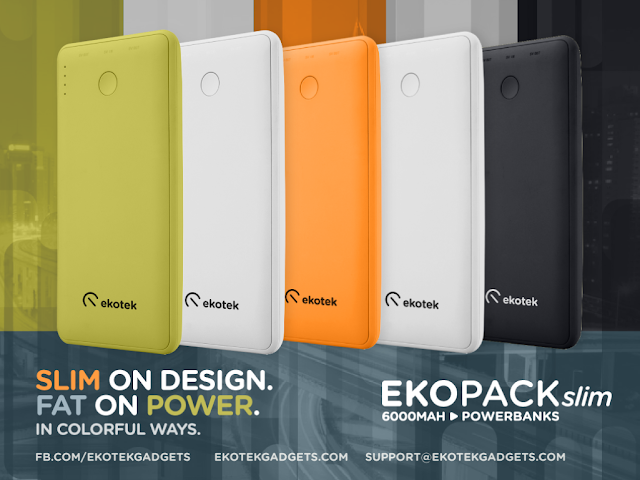 First up is the Ekopack Slim 6000mAh. It comes in the same slim and sleek design you’ve come to know and love. Only this time, it has more juice to power up your gadgets whenever, wherever. Best part is… it's compatible with most phones, tablets and other USB devices and comes in 4 eye catching colors: Lime, Orange, Black and White. And of course, the Ekotab you’ve all been waiting for. You wanted 3G, we’re giving you the Encore 3G! 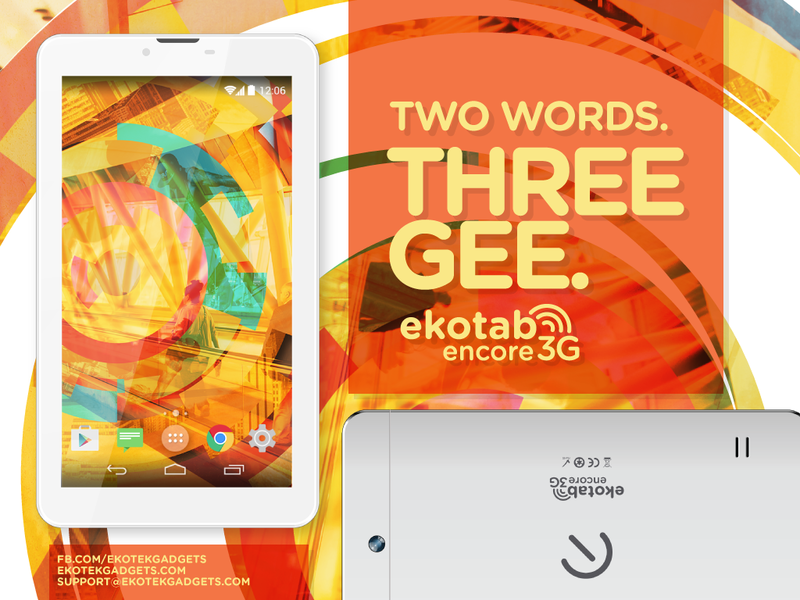 Just when you thought it couldn’t get any better, the Encore is back and this time it’s equipped with 3G functionality! Not only does this 7” Quad-Core beauty come with the Kitkat OS, the Encore 3G is now armed with an enhanced camera as well as an upgraded memory and storage system. You can now take more pictures, update your Facebook, Instagram and so much more without having to look for WiFi!